The very first cruise for the newly formed Fathom has gotten off to a bad start. Adonia, the first cruise ship for the Carnival owned cruise line was not allowed to sail due to failed U.S. Coast Guard inspections. The 30,300 gross ton vessel was scheduled to set sail on its very first cruise on April 10 after a major dry dock which began in March. When any newly transformed vessel goes back to service in the United States the coast Guard will inspect the ship and make sure its safe for passengers and crew. During the Coast Guard inspections and testing a spokesperson for the USCG said that 30 fire screen doors were not functioning correctly and as a result further tests needed to be done. 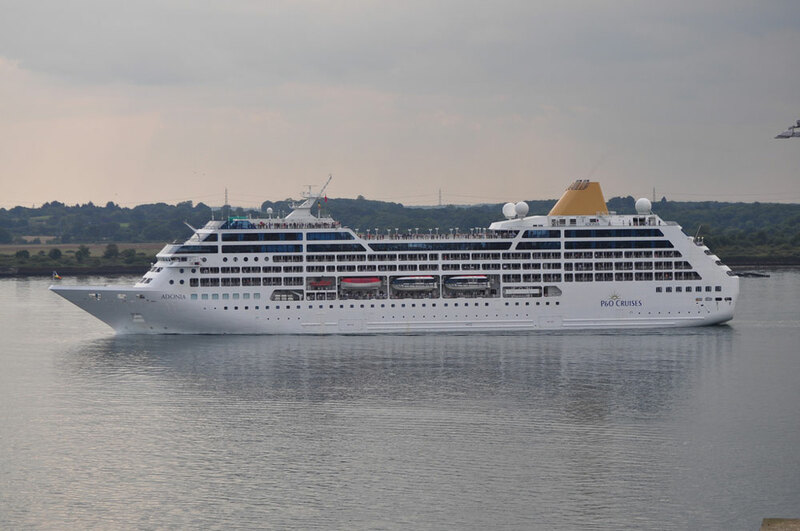 The Adonia was already docked at PortMiami ready for the maiden 7-night voyage to the Dominican Republic. Passengers waiting to board the vessel were informed by Fathom at the Miami cruise terminal. After a delay and the ship being moved to terminal c overnight for April 11 the cruise line later cancelled the sailing. USCG deemed Adonia unready for travel. Corrections needed can’t be completed in time. Full refunds to be issued for cruise & transportation. All passengers booked on the Adonia will receive a full refund of the price of the cruise along with any other related expenses. Fathom is also helping to arrange flights home and hotel accommodation if needed. The next scheduled sailing for Fathoms Adonia cruise ship will depart Miami, Florida on April 17 and is expected to go ahead as normal. The sailing on the 17th is the official inaugural cruises which will also cater to travel professionals. The Adonia will be the first Carnival owned cruise ship to sail to Cuba after recently getting the green light from American and Cuban authorities. The ship can carry 740 people and was recently transferred from the P&O Cruises fleet to Fathom.